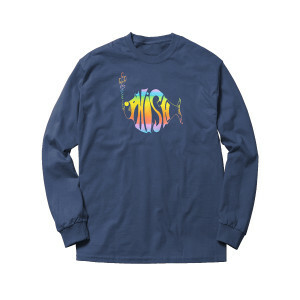 6.1 oz., pre-shrunk 100% ringspun cotton Comfort Colors Longsleeve tee (with a boxier/larger fit) and classic Rainbow Phish logo printed on front. The pigment-dyeing process gives each garment unique character. Please allow for slight color variation in production and washing. Long sleeve shirt is awesome. Amazing shirt. Love the bubbles. Very comfortable and soft. 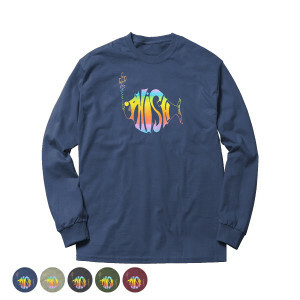 This shirt got promoted to my new favorite Phish shirt the moment it arrived. It is so comfortable and fits great, the brick wash red color is awesome, and I love the classic rainbow logo. 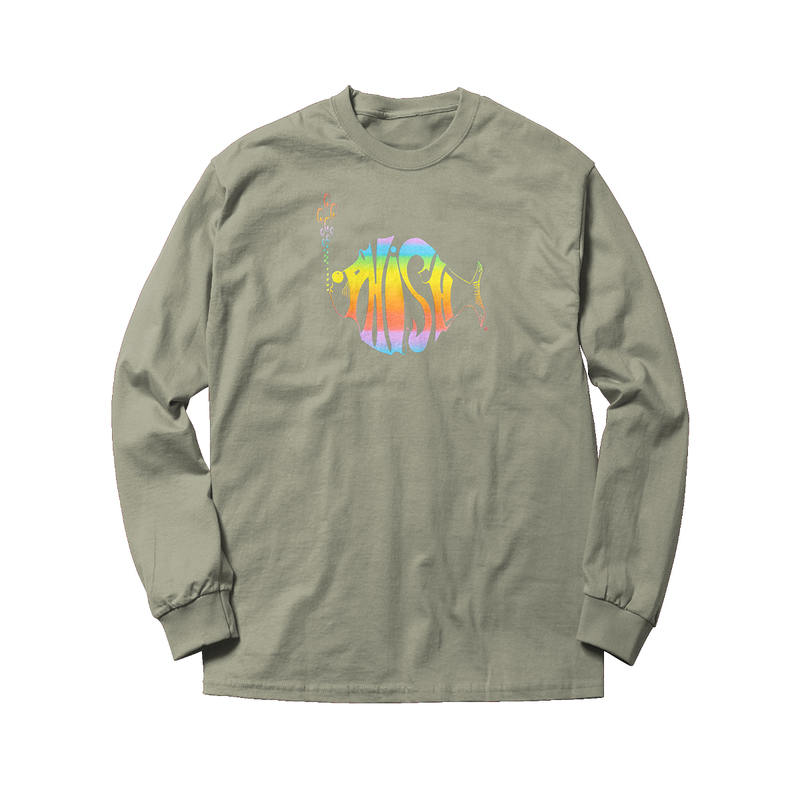 Been living in this shirt since it arrived.